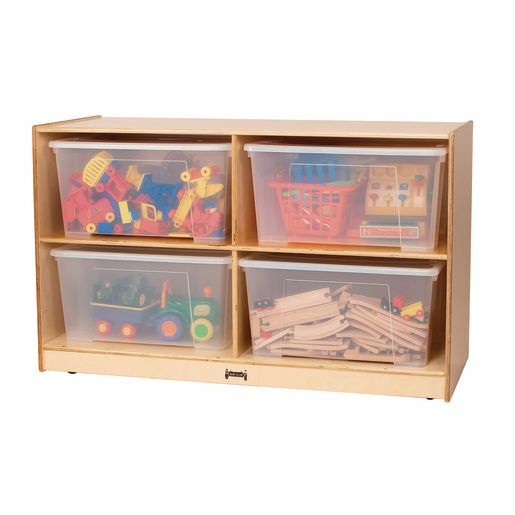 Jumbo totes and storage units fulfill a huge variety of storage needs! 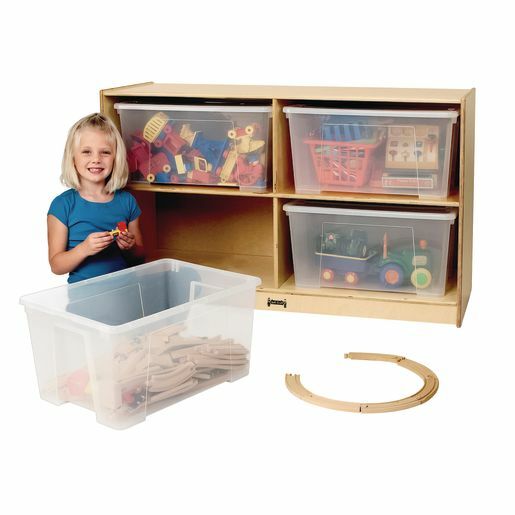 The jumbo size is perfect for large, bulky items that won't fit in regular totes. See-through totes make it easy to identify contents at a glance.